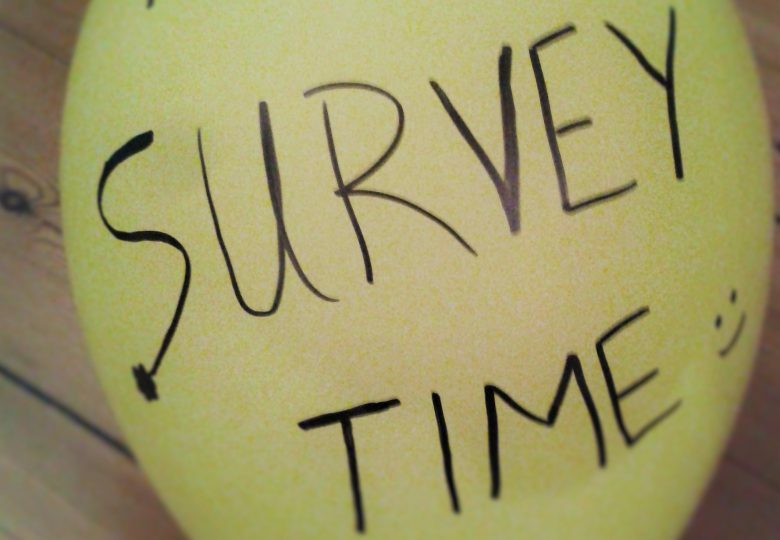 What is the motive that makes people participate in a survey? Denmark has set ambitious targets of being independent of fossil energy in 2050. These targets demand a larger production of renewable energy. They also require that the consumers have to change their consumption in order to meet these improvements in energy efficiency (Energistyrelsen, 2016). So, how can companies attract its customers to cooperate with them? The answer is through marketing methods. They need to find the right motive which will trigger their customers to cooperate. There have been various developments in the methods of how companies approach their customers. Nowadays, e-mail is widely known and it is a successful, promising marketing tool. E-mail is the technique where the respondents feel most comfortable at revealing their personal information. In addition, participants are not forced to participate in the survey and they can choose when and where the questionnaire will be answered (Dillman et al., 2009). 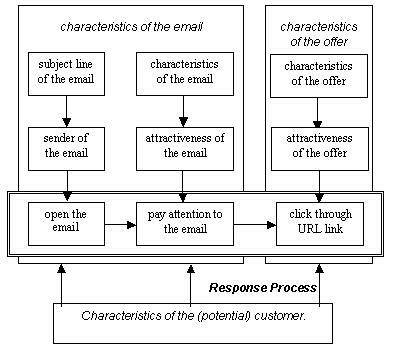 The figure below illustrates the important factors that an e-mail should include in order to increase the number of respondents. In other words how the appearance of a text affects the decision of the recipient. An e-mail has some informative (motives) and non-informative characteristics (pictures, slogans). As a result, these characteristics lead to two different kind of responses, fast or slow responses (Kahneman, 2003). 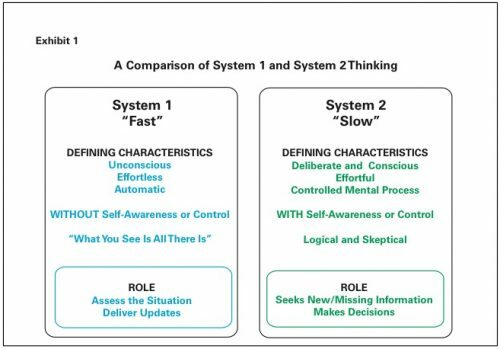 Stanovich and Wecker (2000) divided these responses into System 1 and System 2. See figure below. The figure shows how System 1 is a fast system, with automatic and effortless responses. The second system is slow and has a deliberate and effortful response, which makes the respondents to think before they answer. In every request there is a mixture of both the persuasive elements of System 1, and the effortful elements of System 2 to trigger the individual to participate in a request. Motives can trigger this effortful response. When we are talking about environment, climate change, recycling etc. people are willing to participate either because they want to maximize their own welfare or because they want to improve others’ or society’s welfare. So, the decision, that people make, generates from their egoistic or altruistic motive. In other words, people are willing to participate in a survey when they expect to gain (benefit) more than they lose (cost) (Albaum and Smith, 2012). In addition, Dillman et al. (2009) present three factors: rewards, costs and trust. The potential respondents weigh the rewards and costs and decide to join or not. Trust seems to be more important than the other factors. If the respondents do not believe that they will receive any reward, then, no cost or benefit matters (Albaum and Smith, 2012). Mikulincer and Shaver (2010) concluded that the altruistic motive mostly provides an internal reward whereas the egoistic an external one. The first case offers discount when you consume less and it demonstrates the egoistic motive where the person receives reward (money) and improves its own welfare. On the other hand, the second case shows that a person needs to decrease its water consumption because this will help the environment/society. As a result, respondents participate in this request because they might feel empathy for the future generations. To conclude, we are referring to a hypothetical market and a potential request. Every case is unique. There are many marketing techniques that can be used, to increase the participation rate. The challenge is that there is not so much research related to the energy sector. Therefore, there is not a solid answer for the initial question. For further information, discussion or request do not hesitate to contact Desk Research Group. Albaum, G. and Smith, S. (2012). Why People Agree to Participate in Surveys. Handbook of Survey Methodology for the Social Sciences, pp.179-193. Dillman, D. A., Smyth, J. D., & Christian, L. H. (2009). Internet, mail, and mixed-mode surveys: The tailored design method (3rd ed.). New York: Wiley. Energistyrelsen. (2016). Dansk klima- og energipolitik. [online] Available at: http://www.ens.dk/politik/dansk-klima-energipolitik. Kahneman, D. (2003). Maps of Bounded Rationality: Psychology for Behavioral Economics †. American Economic Review, 93(5), pp.1449-1475. Mikulincer, M. and Shaver, P. (2010). Prosocial motives, emotions, and behavior. Washington, DC: American Psychological Association. Rettie, R. (2002). Email Marketing: Success Factors. [online] Available at: http://eprints.kingston.ac.uk/2108/1/paper.html. Stanovich, K. and West, R. (2000). Individual differences in reasoning: Implications for the rationality debate?. Behavioral and Brain Sciences, 23(5), pp.645-665.